Perhaps a Segway doesn't strike you as the most romantic way to tour the City of Love, but it's certainly one of the most fun! 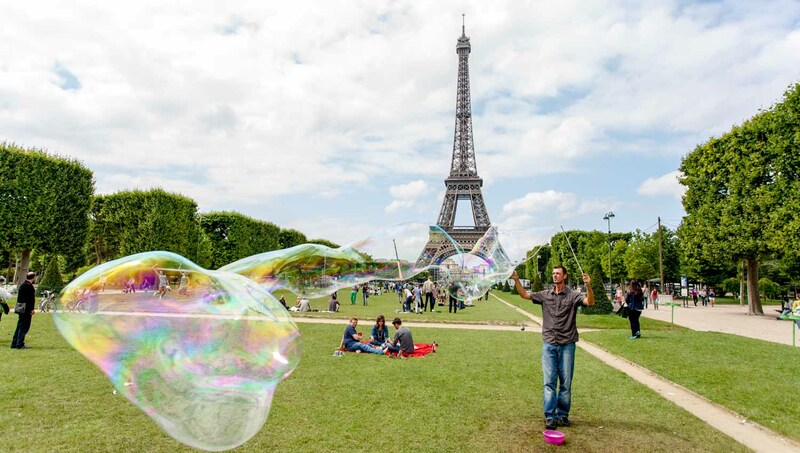 Here are five of Paris' best things to see on two big wheels. 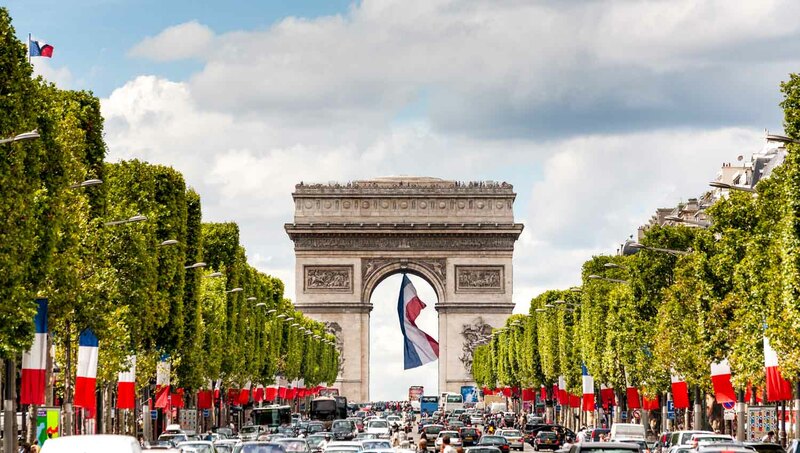 Paris' grand boulevards were built for leisurely strolls, but had Segways been around in the 17th century, there certainly would have been leisurely rolls too! Segways are perfectly suited to open expanses. Enjoy a view of the Eiffel Tower as you cruise its surrounding gardens on a glorious sunny day! Glide along the banks of Paris' scenic river and stop to enjoy the views from its historic bridges. No time by day? It's all the more breathtaking by night! 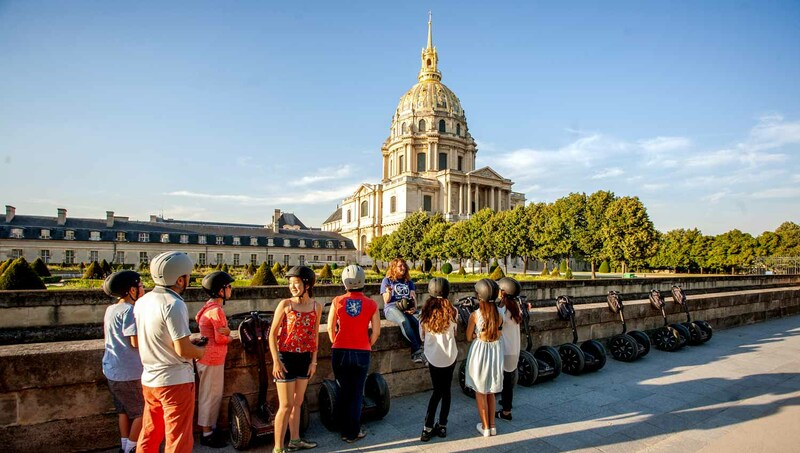 Segways are great for touring Paris' landscaped gardens, and the one at Les Invalides – home to Napoleon's tomb – is one of the most stunning. 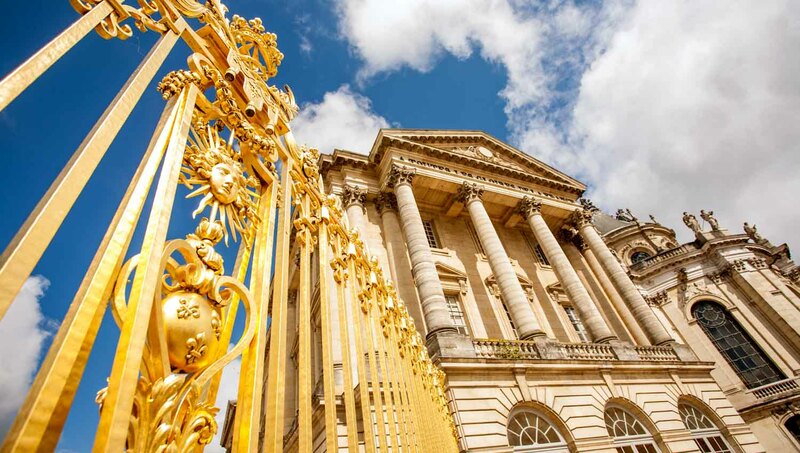 The huge royal château of Versailles may lie out in the Parisian suburbs but, once there, let the Segway do the legwork as you tour the delights of its expansive grounds! 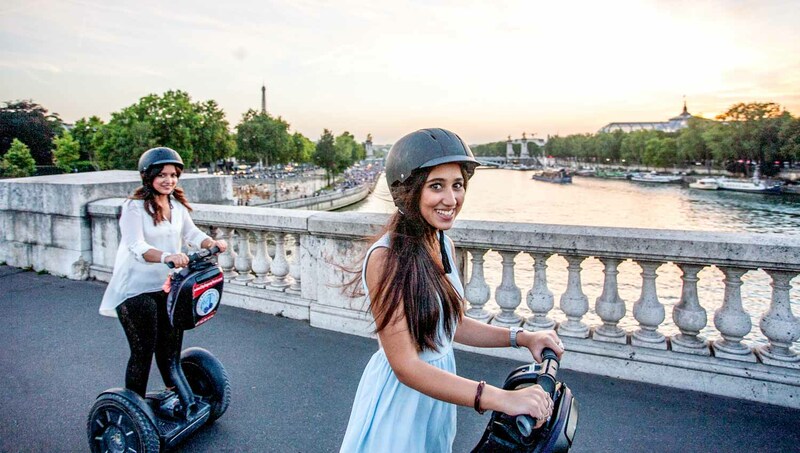 Prices for Paris Segway tours start at €50 (per person) and can cost up to €150, largely dependent on the length of the tour and the Segway models offered. However, be aware that you may be required to leave a deposit on the machines. Your Segway tour is likely to have minimum and maximum weight restrictions in the region of 45kg (100lbs) to 118kg (260lbs). Lighter and heavier individuals can contact the tour provider for more precise information and guidance. Those under 12 are usually not allowed to participate on Segway tours and if you are under 18, you must be accompanied by an adult. I did this tour with my boyfriend having previously done a segway trip on a beach holiday. We really enjoyed it. Kirsty and Sylvan were really knowledgeable and funny and made the trip. Available in both English and French it was a great part of our city break, and I'd highly recommend. Wear comfy shoes and bring water.